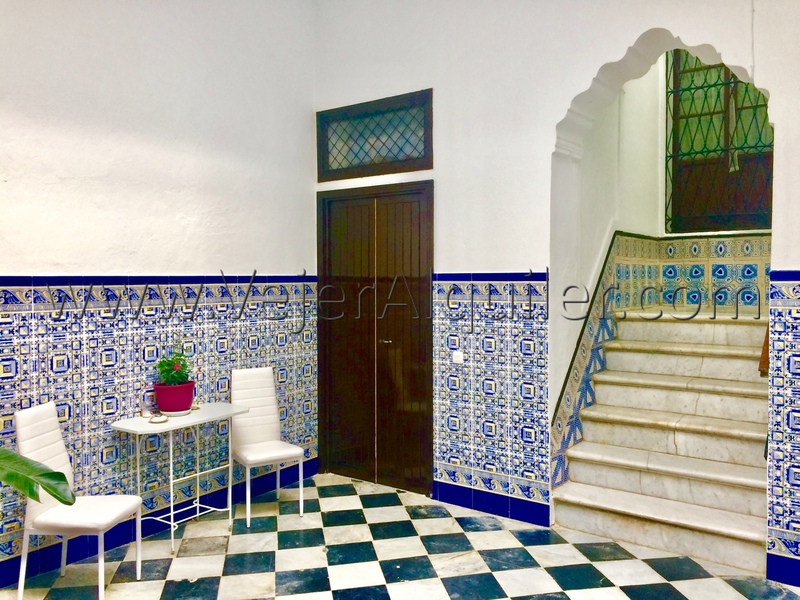 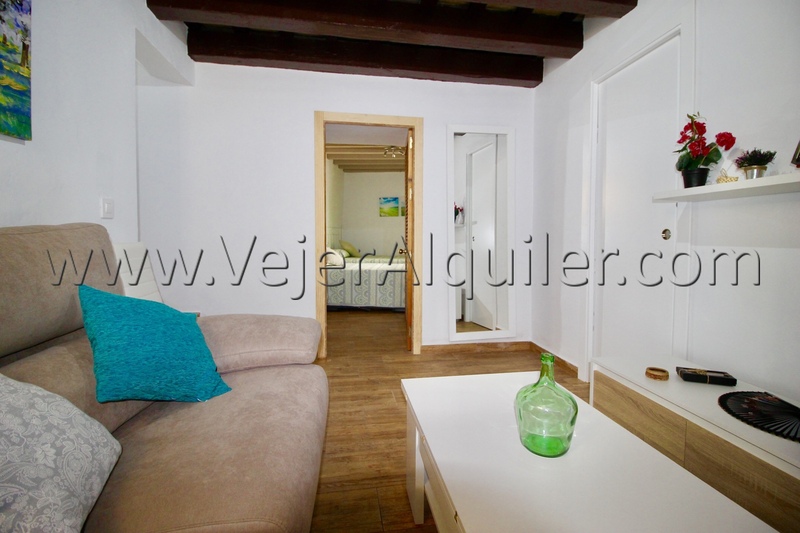 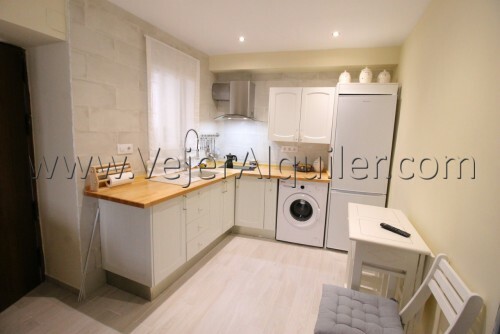 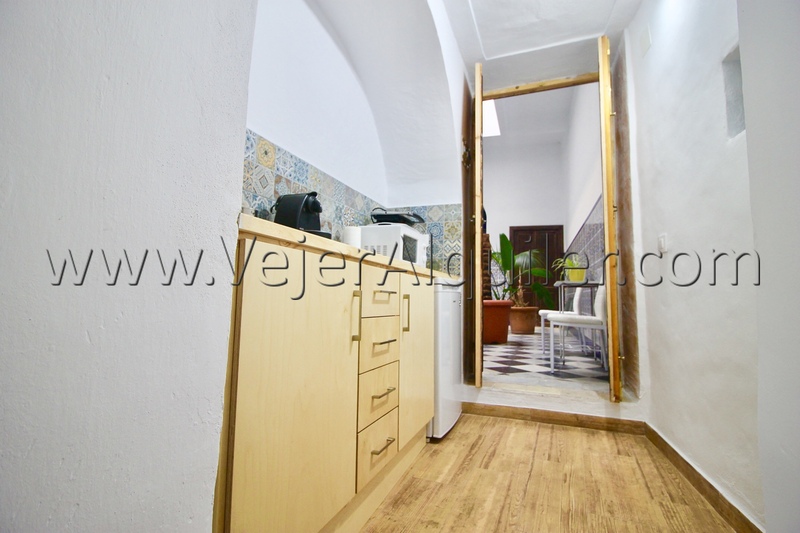 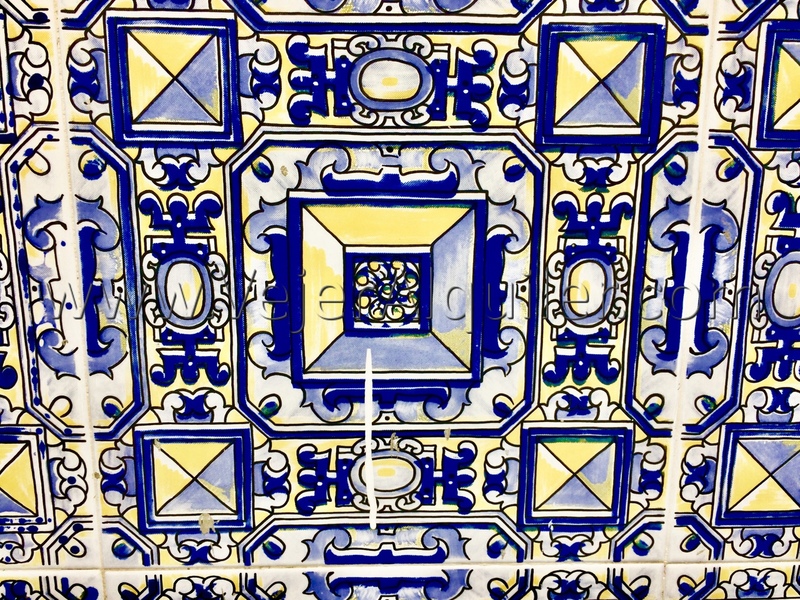 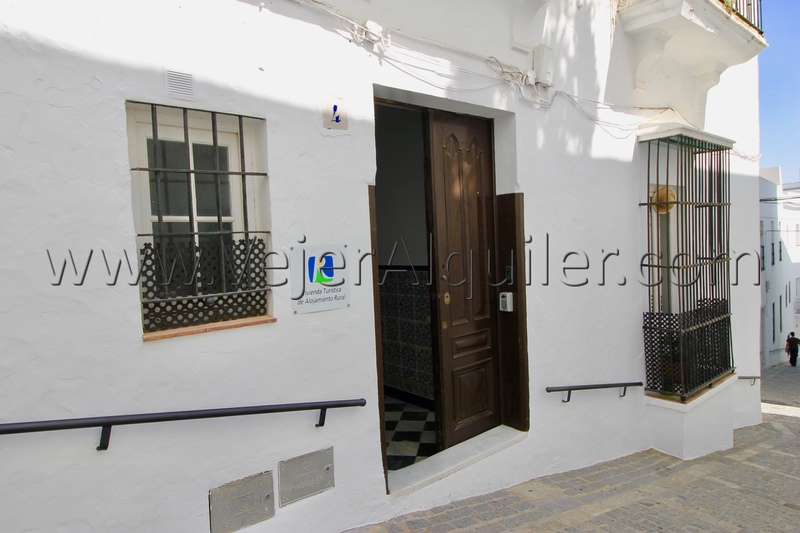 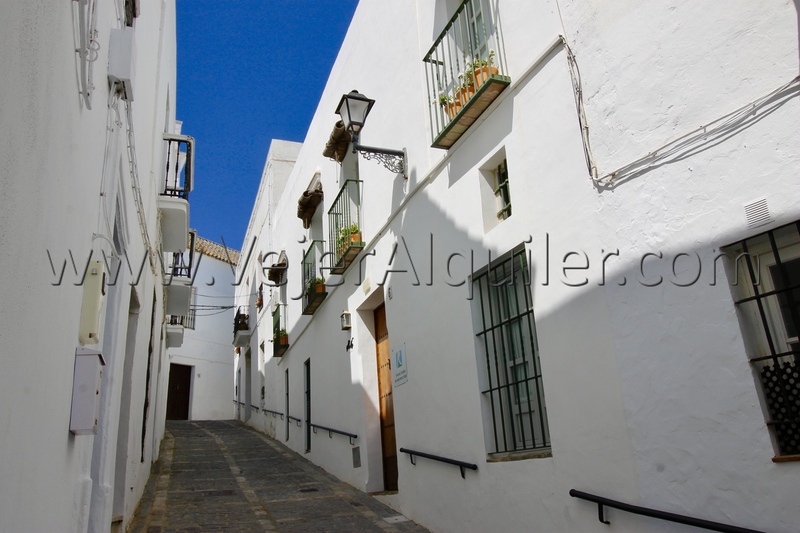 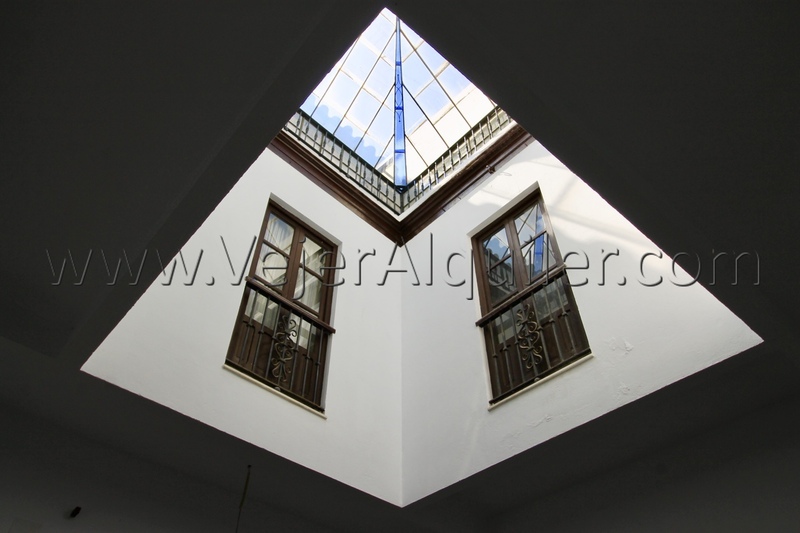 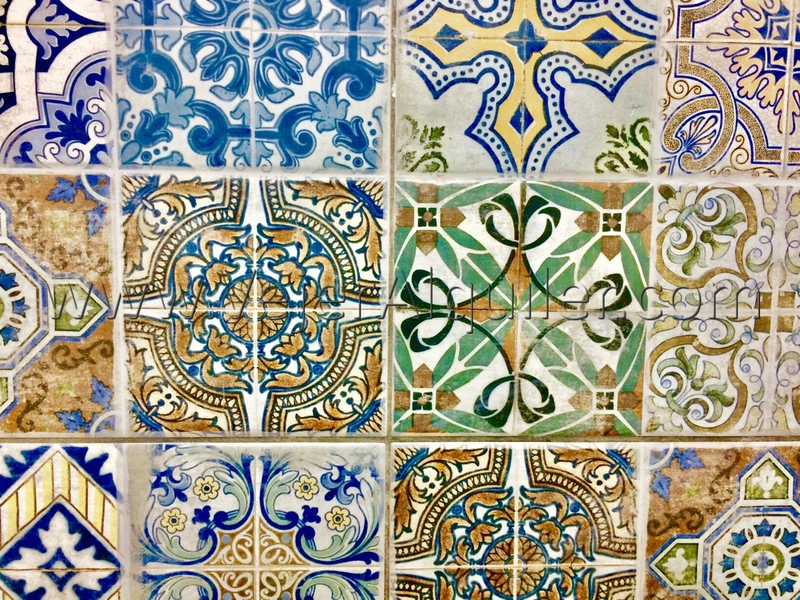 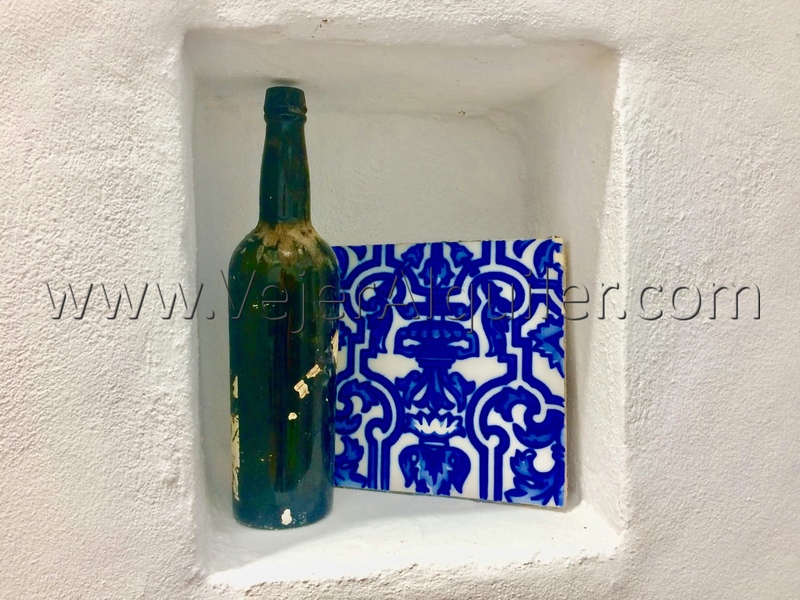 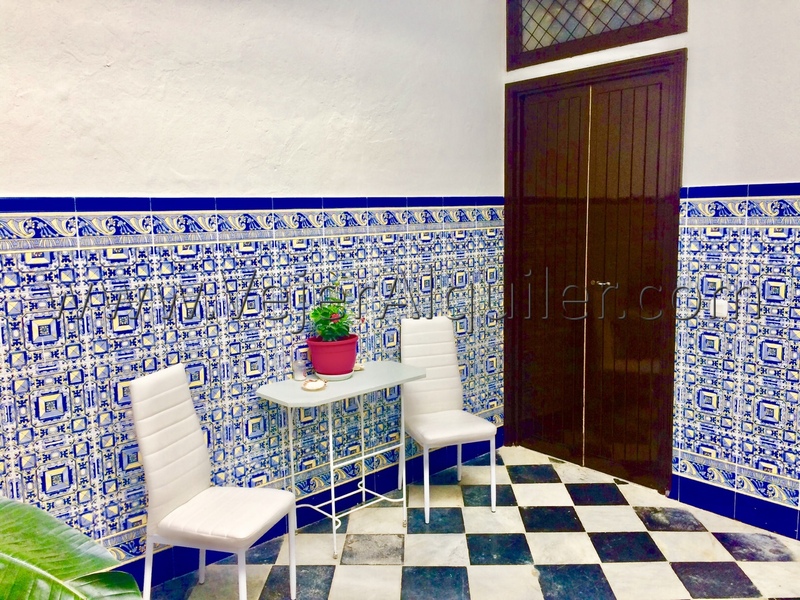 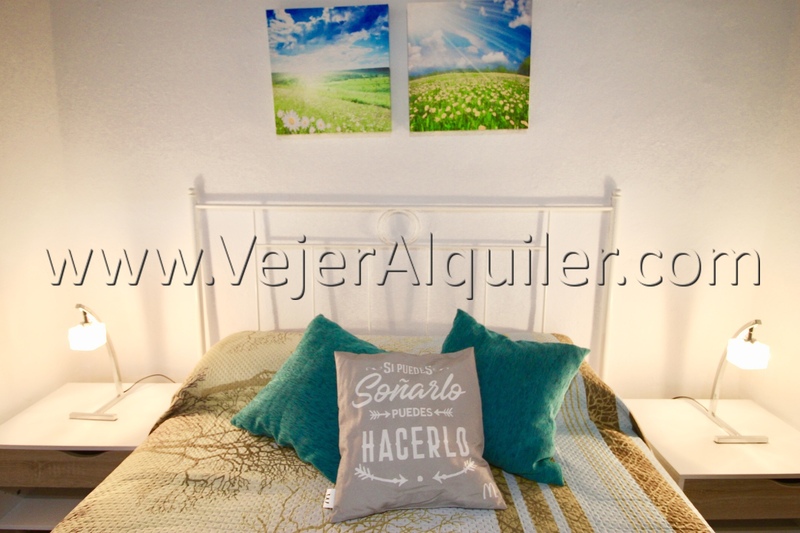 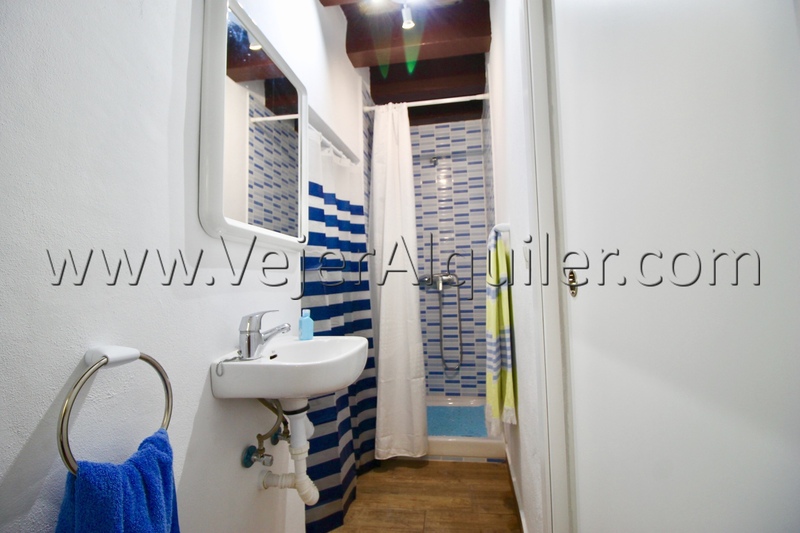 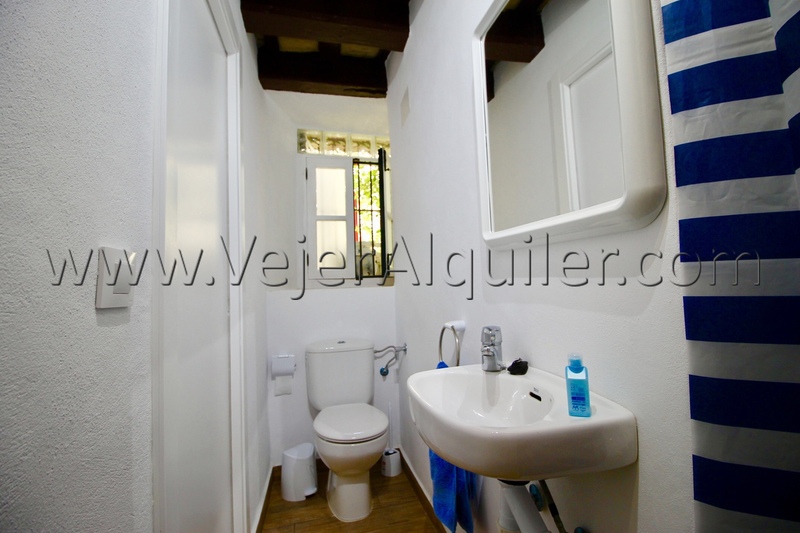 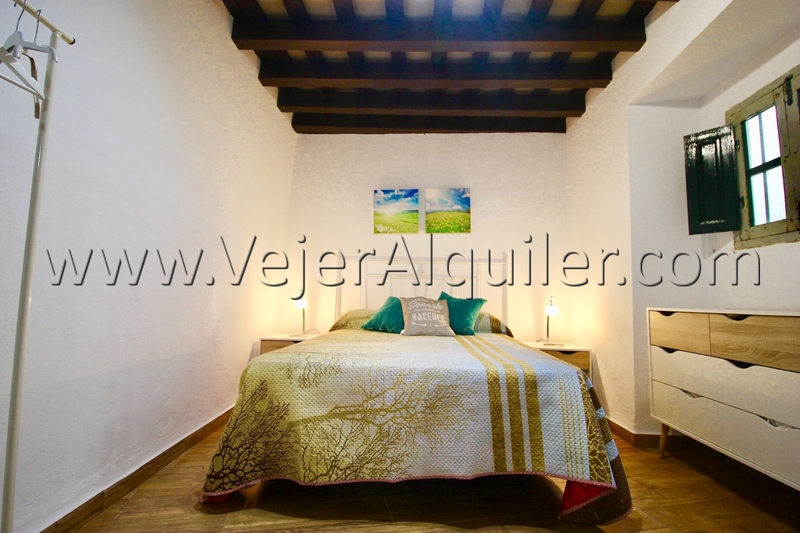 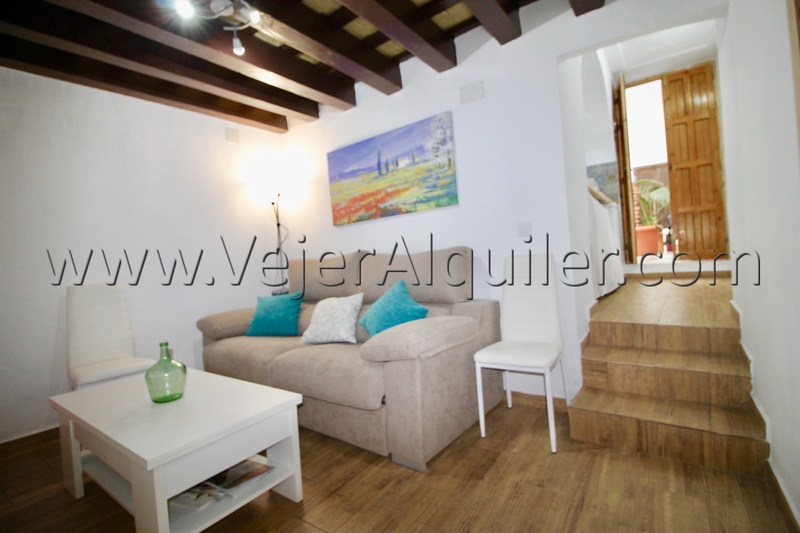 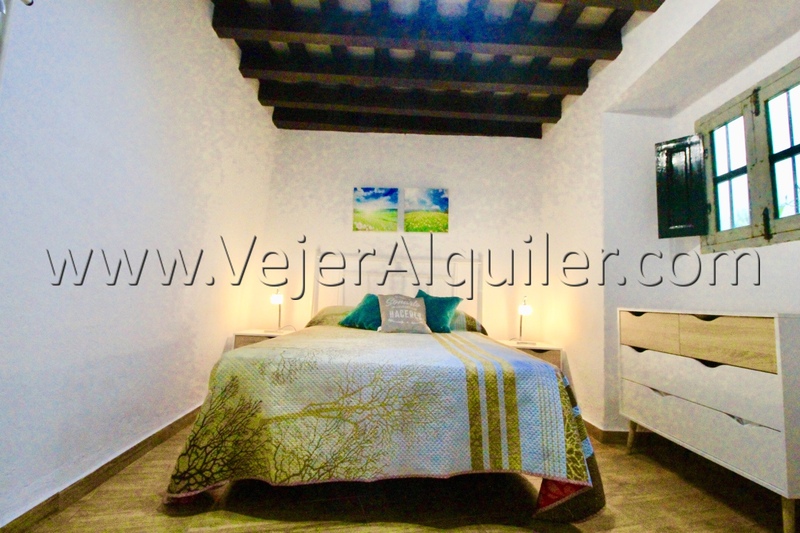 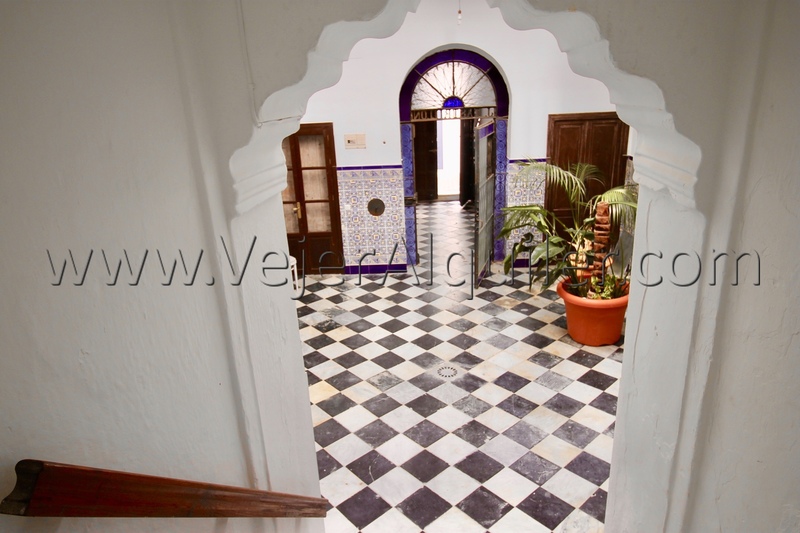 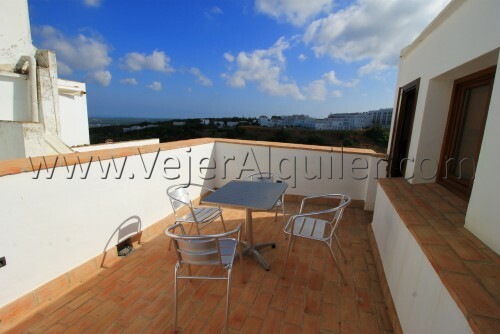 Alegria Apartment is a newly renovated apartment in the heart of the historical center of Vejer. 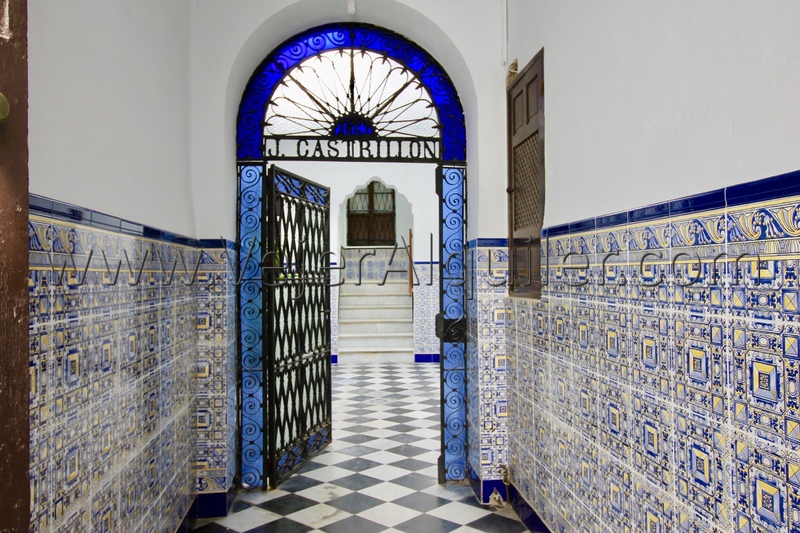 of an environment of peace and tranquility. 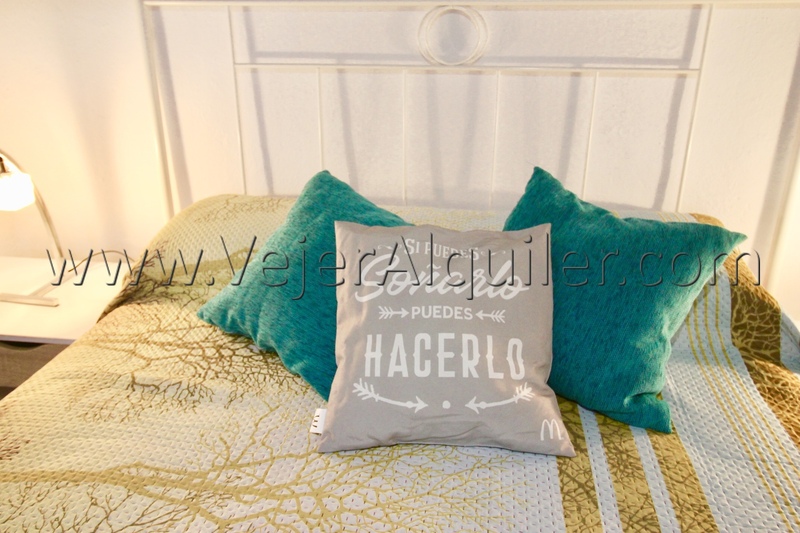 Ideal for couples and couples with a child. 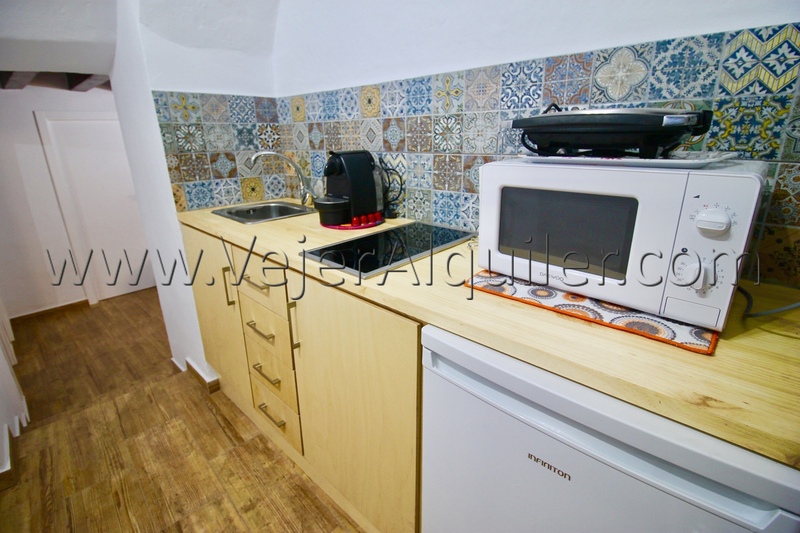 35m2 very well used. 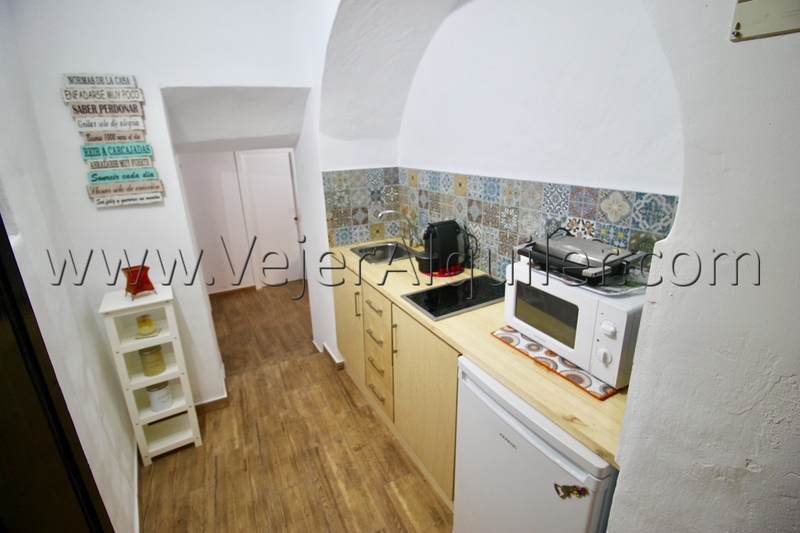 - American kitchen, with vitroceramida and refrigerator. 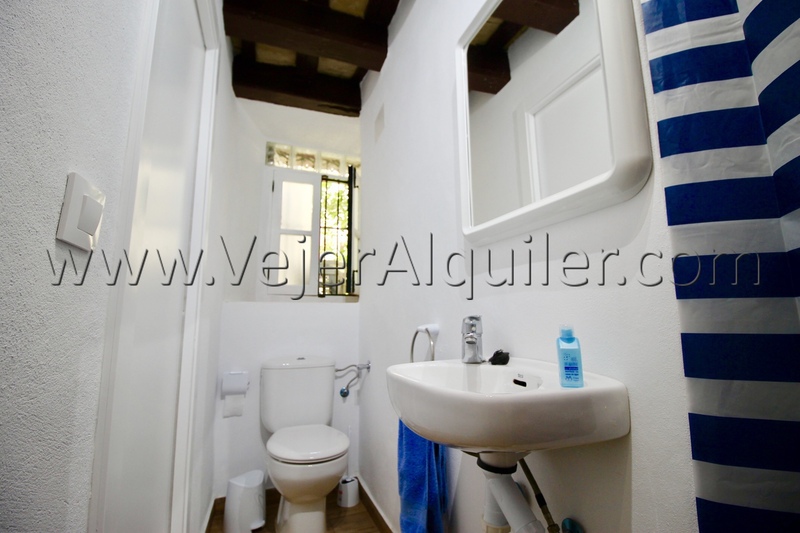 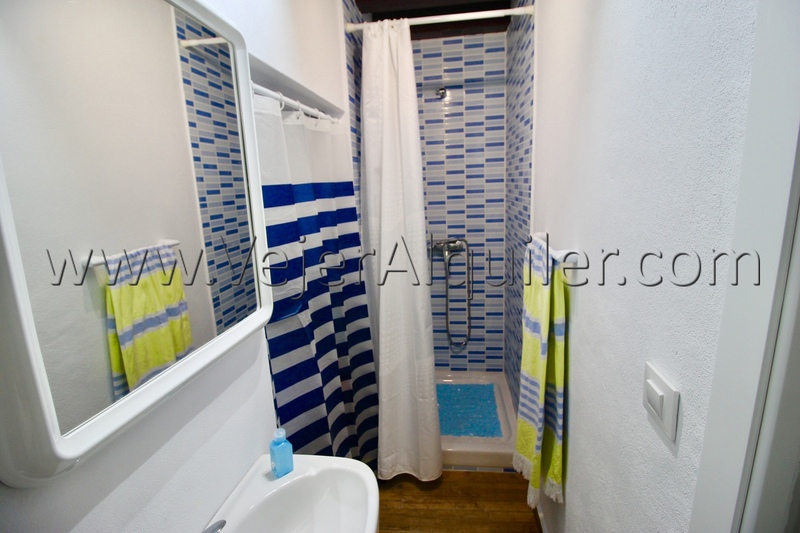 - Bathroom with shower and washing machine. 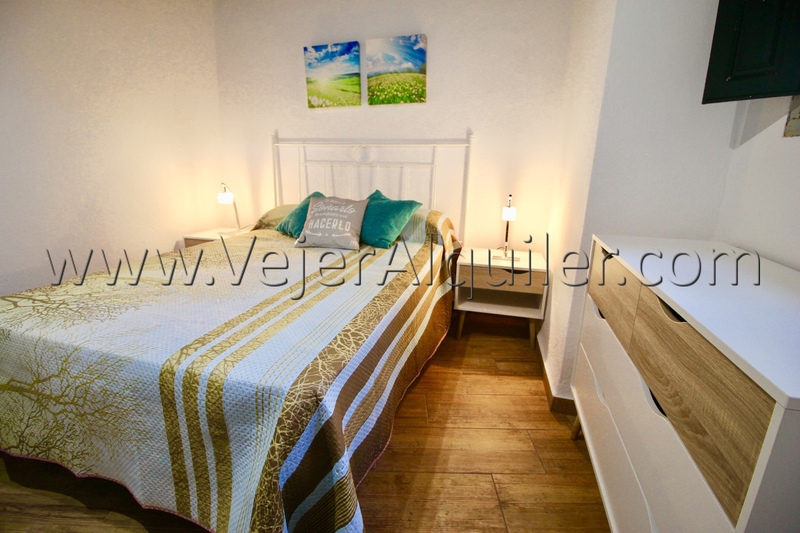 - Bedroom with double bed and single bed. 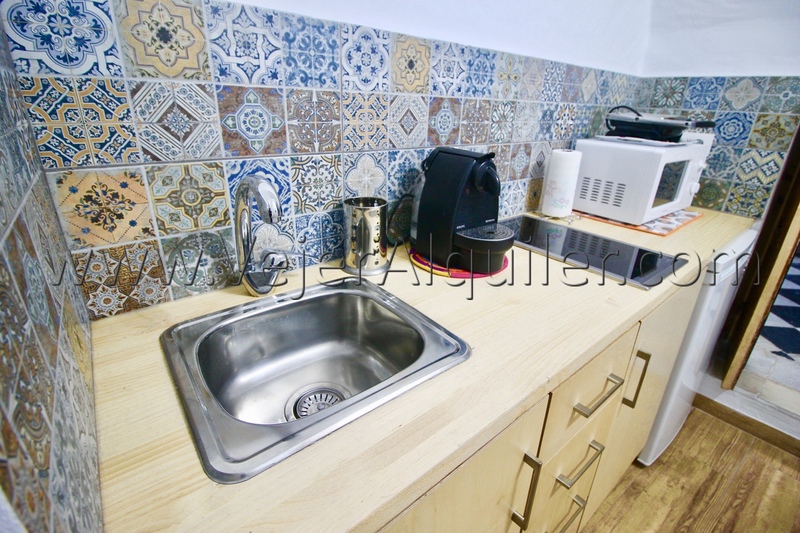 "El apartamento está muy bien situado." 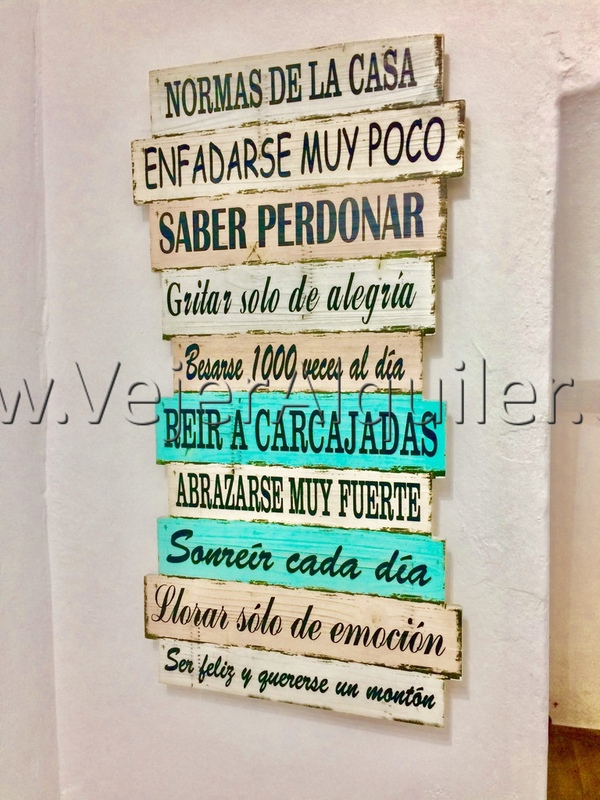 "Muy acogedora y muy bonita."